A senior banker at Barclays panicked at 02:00 at the peak of the 2008 banking crisis that, if the bank was nationalised, his bonus would be jeopardised, a court has heard. Barclays was among banks needing extra funding during the crisis. Roger Jenkins discussed with colleagues a plan to raise money privately, to avoid having to accept taxpayer money. A bailout deal from the government would have meant extra disclosure of executive bonuses. The bank later raised money from Middle Eastern investors and avoided a government bailout. 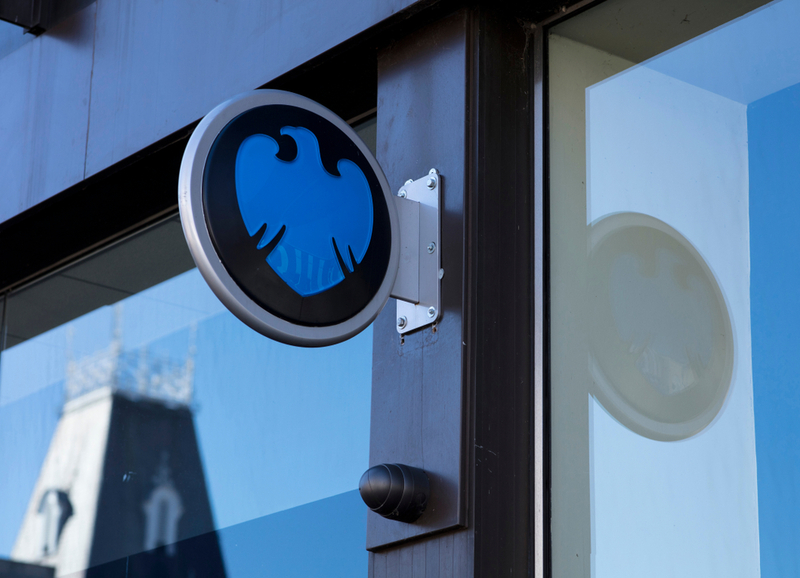 The court heard a conversation between Barclays executives on 8 October 2008, the day the government announced £50bn of taxpayers’ money would be made available to bail out the banks. “At 2 o’clock in the morning I was panicking that we were about to get nationalised and you guys must have been the same because the government would, wouldn’t look kindly on compensation over a million dollars,” said Roger Jenkins, then an executive chairman at Barclays Capital – the investment banking arm of the business. Prosecuting for the Serious Fraud Office, Edward Brown QC quoted from a transcript of a telephone conversation that day between Mr Jenkins; Barclays Capital Executive Richard Boath and another senior banker at the firm, Jeff Weiss. In the conversation, the executives discuss the risk of their bonuses being disclosed, together with those of Barclays’ group chief executive, John Varley, and Barclays Capital chief executive, Bob Diamond. “You may think that some of these men were highly motivated to keep their jobs,” Mr Brown QC said. In a further phone discussion the following week, 14 October, between Jenkins and Boath, Barclays group chief executive John Varley was described as being “scared to death” of government intervention, and Bob Diamond as “paranoid” and afraid of losing his job. Mr Jenkins told a colleague in July 2008 he was going to visit Sheikh Hamad, Prime Minister of Qatar, “to eat humble pie”, Southwark Crown Court heard. The visit came as Barclays realised not enough shareholders were buying new shares to boost the bank’s finances. According to a conversation between executives Roger Jenkins and Richard Boath that left it with a “nightmare”. The fraud trial is now in its second week. It is the first criminal trial of senior UK banking executives in the wake of the financial crisis. Qatar had expected to end up with fewer shares, according to prosecutors. Because so few other shareholders had taken up their shares, Qatar would have to buy more shares under the deal struck with Barclays, leaving it with a larger proportion of the shares and a lower rate of return than expected. Qatar had originally demanded a fee of 3.75%, the court heard. Mr Jenkins flew to visit Sheikh Hamad in the South of France the following day, the jury heard. Mr Brown QC, said the evidence showed Mr Jenkins and Mr Boath knew the fee for an Advisory Services Agreement (ASA) was in fact part of the Qatari’s fee for investing of 3.25%. “The conversations on the 16 and 18 June plainly show that Mr Jenkins and Mr Boath knew that the ASA element was part of the fee for investing and couldn’t reveal it,” Mr Brown said. John Varley, Roger Jenkins, Tom Kalaris and Richard Boath have all denied conspiracy to commit fraud. The trial continues.